This very large, very pricey stroller gives your baby a higher perch and a smooth ride. 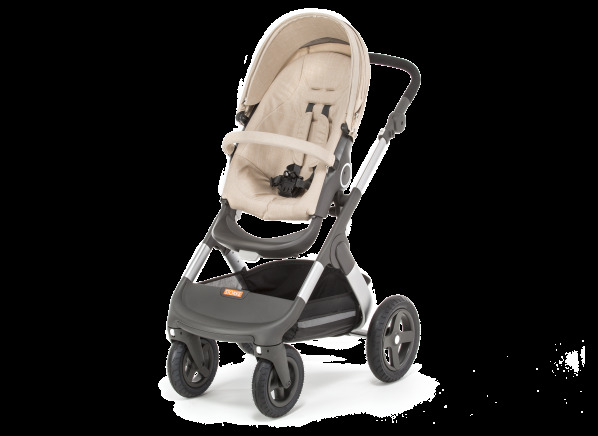 The Stokke Trailz is part of the Stroller test program at Consumer Reports. In our lab tests, Stroller models like the Trailz are rated on multiple criteria, such as those listed below.